Call Cathy Buckmaster at the REC of Spearfish, 605-210-2222 to view this rare find. 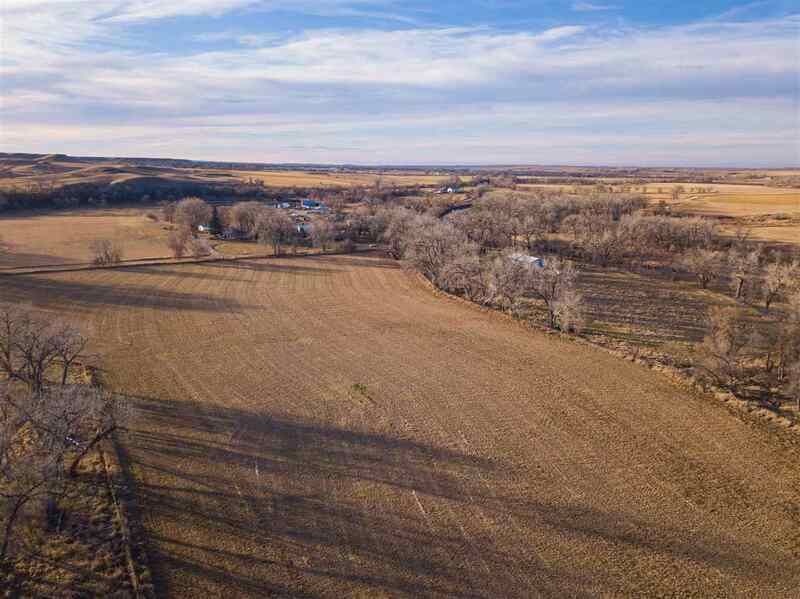 14 acres of highly productive class one soil right near the river. (The adjoining parcel for sale is river side) This is a highly productive parcel of land with trees skirting 2 sides of the perimeter. The property has been approved for a Butte Meade Water tap, but the tap is not installed. Electricity runs by the property. You could own 24 acres of beautiful river bottom with the purchase of the adjoining parcel. Don&apos;t miss this rare opportunity. Buyer is responsible for verifying all information on this MLS document. This property is irrigatable, however, there are no shares that go with the property. The ground is sub irrigated due to is proximity to the river.